What hasn’t Nick Lowe been able to accomplish so far? Produced hit records for legendary artists? Check. Help write some of best songs from the 80s? Check Crack the Top 40 as an artist? Check. There’s not too much that the guy hasn’t done in his career. And so far, he’s been one of those people who are good at anything that they put their mind to. 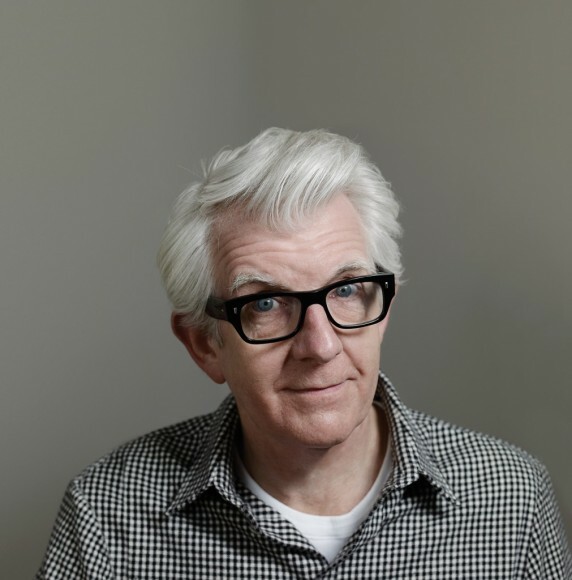 On August 8th Nick Lowe comes to World Cafe Live for an intimate performance downstairs at the venue. Tickers are $35 and on sale now!